Different types of slippers are appropriate for different seasons and conditions. 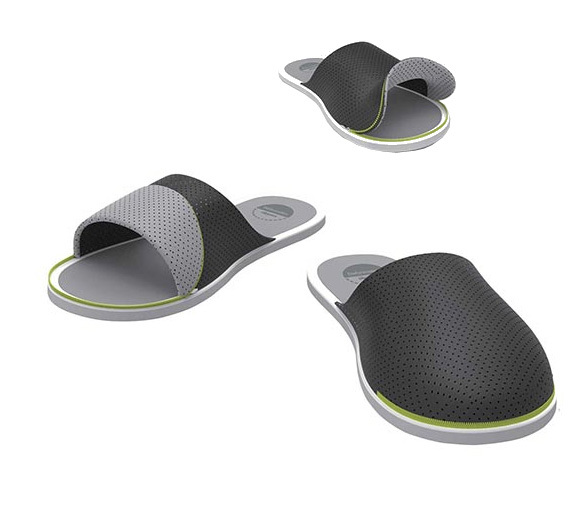 Deformation Slippers can be converted from warm closed-toe winter slippers to cool open-toe summer slippers by unzipping the front part and folding it back. The two-toned design also gives the slippers a different look for different seasons.